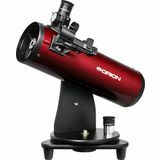 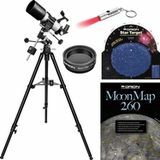 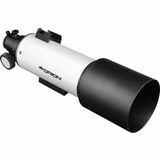 Are you looking for your first Dobsonian reflector? 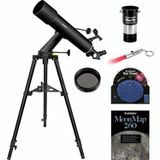 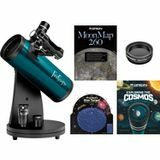 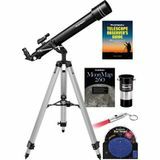 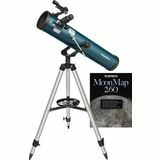 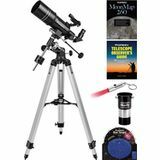 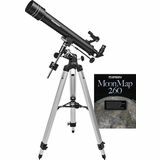 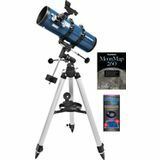 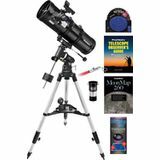 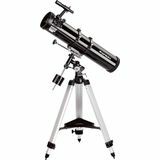 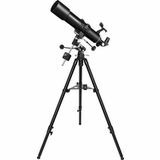 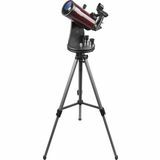 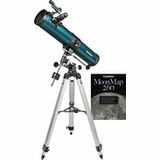 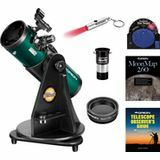 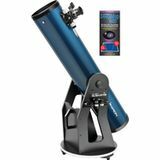 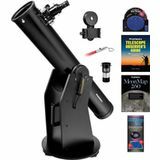 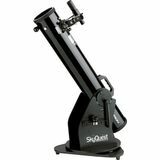 The SkyQuest XT6 is a classic entry-level telescope at an amazing price. 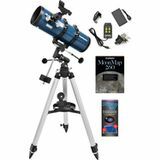 The XT6 is easy to operate, affordable, and this bundle comes with a 2x Shorty Barlow and the Beginning Stargazer's toolkit.